I think most people will agree that one of the greatest flavor combinations is chocolate and peanut butter. It is soo good! 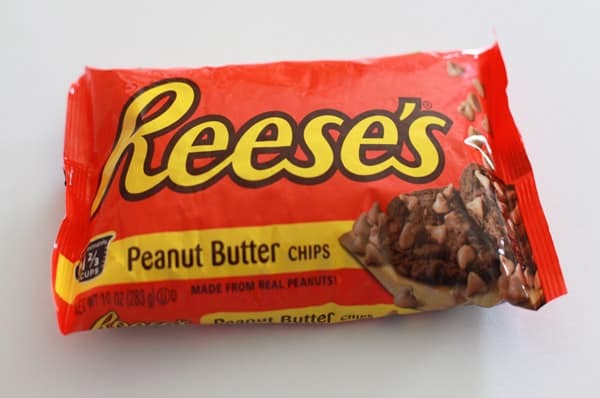 I do not know what it has taken me so long but I just bought my first bag of Reese’s peanut butter chips. Seriously! I have some ideas on how I want to use these little peanutty morsels but first I had to try out the recipe on the package. I am glad I did because they are de-lici-ous!! We shared these cookies with some friends and they were really glad that we did. We are too because we don’t need to have all these extra cookies sitting on the counter top. This is the package I got the recipe from which I will include at the bottom of the post. 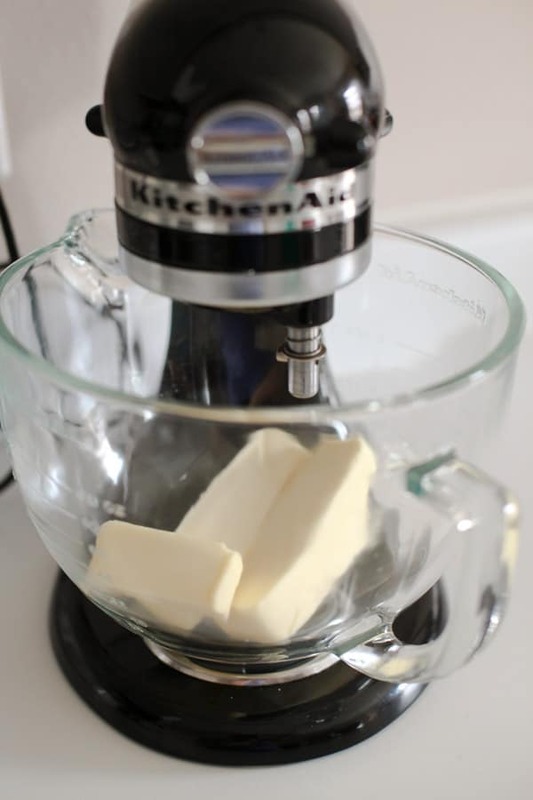 Begin by placing room temperature butter in a mixing bowl. 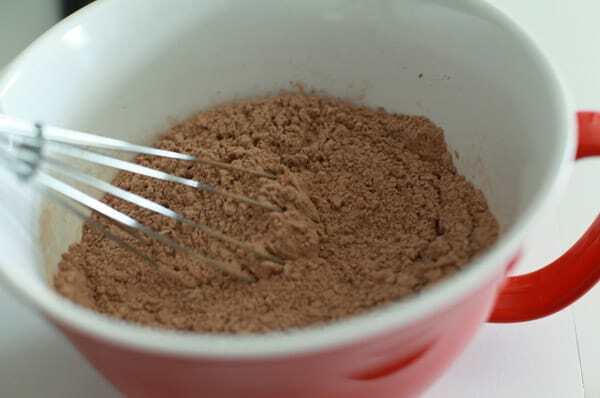 In a separate bowl whisk together the flour, cocoa. baking soda and salt. 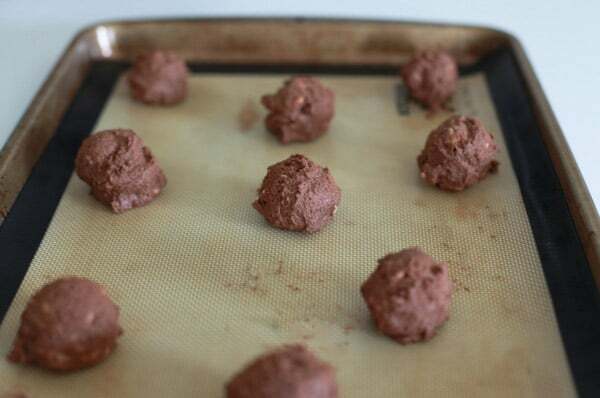 After the dry ingredients have been mixed with the wet ingredients use a cookie scoop, or roll into balls and place on an ungreased cookie sheet or baking mat. 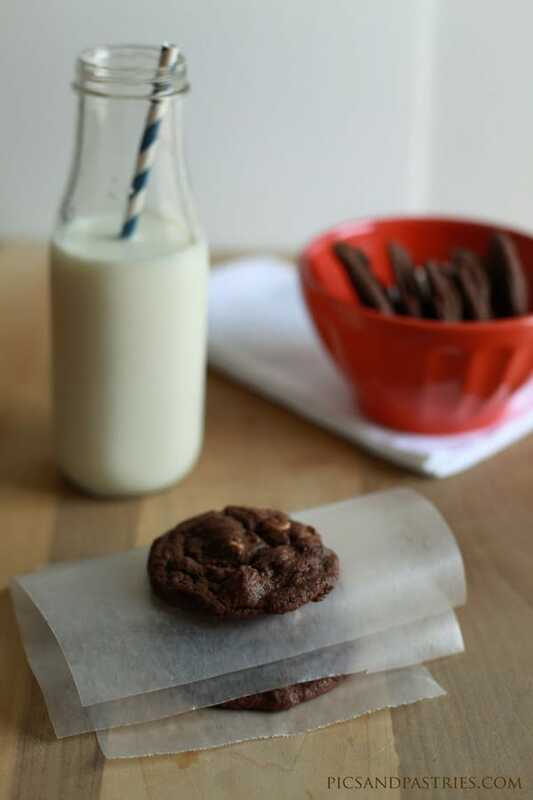 Bake 8 to 9 minutes and cookies will be soft when they are removed from the oven. 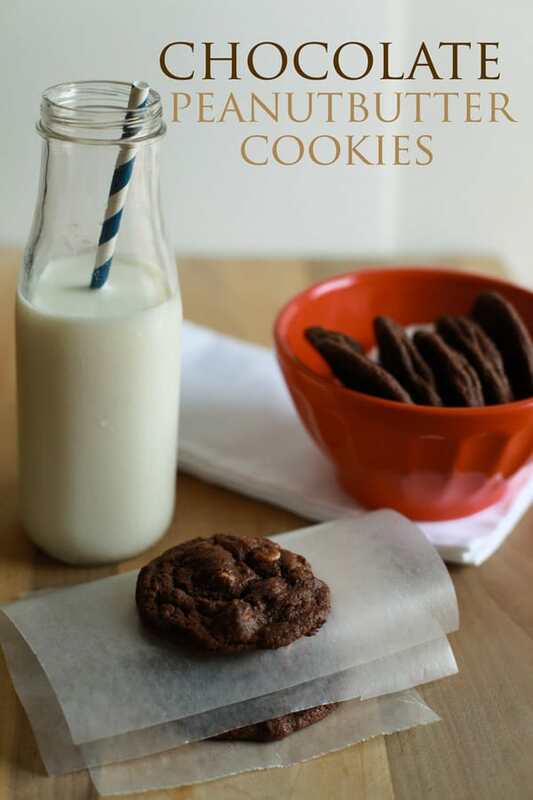 Enjoy these cookies with those you love…..or just hoard the platter of cookies and keep them all to yourself. 😉 Have you ever done any baking with the peanut butter morsels before? I would love to know! Drop by rounded teaspoons onto an ungreased cookie sheet. Bake 8 to 9 minutes and allow to cool slightly before moving to a cooling rack. Cookies will be soft so be careful not to overbake.